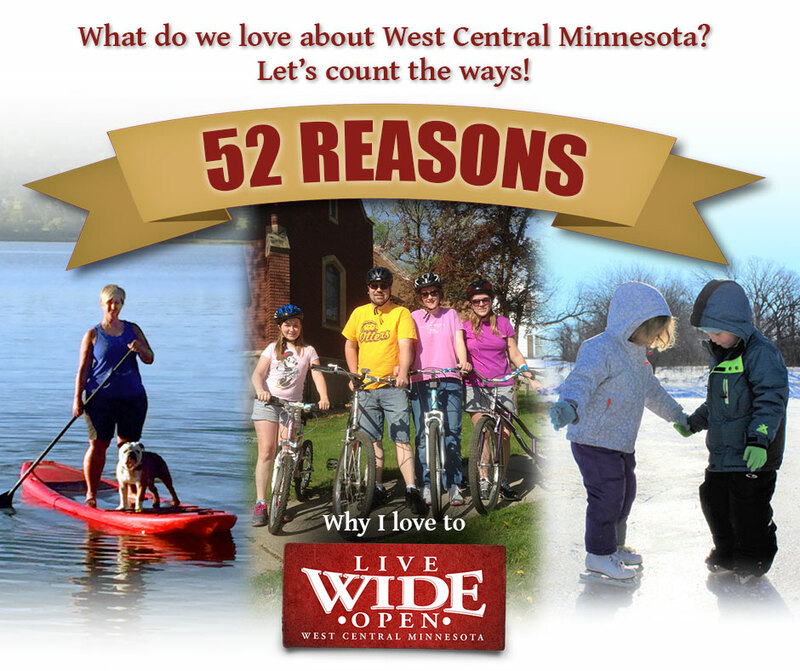 There are many reasons why people love where they live, and Live Wide Open, a regional marketing campaign for west central Minnesota developed by West Central Initiative, is looking for some—52, to be exact. Suggestions are now being accepted for the Live Wide Open “52 Reasons” spotlight at livewideopen.com/contact-us/, or via email to livewideopen@wcif.org. Winning entries will be posted on Live Wide Open’s social media pages each Wednesday throughout 2018 and the winners’ names will be entered into monthly drawings for free Live Wide Open apparel. Photos accompanying the entries are recommended. Like many rural areas, west central Minnesota struggles to fill jobs available in the region. West Central Initiative tapped the collective wisdom of the West Central Minnesota Labor Force Development Council to initiate a new campaign called “Live Wide Open.” Live Wide Open showcases what the region has to offer, including opportunities for rewarding careers while living close to family, friends and the natural amenities that continue to draw many to west central Minnesota. “The goal of Live Wide Open is to encourage people to return to or move to west central Minnesota. Each Wednesday in 2018, we want to highlight reasons shared by those who already live and work here,” said Rick Schara, Live Wide Open coordinator.  “Those little quality-of-life moments could be many things, like acts of kindness, a locally owned business, a community event, a beloved park or lake, or program or service. We hope to dig a little deeper to paint a picture of life in west central Minnesota. “We’re encouraging everyone who lives in our nine-county region—Becker, Clay, Douglas, Grant, Otter Tail, Pope, Stevens, Traverse and Wilkin—to share with us what they love about west central Minnesota,” Schara said. “We also want people to go online and follow our Live Wide Open Facebook and Twitter feeds (#livewideopenmn), share and comment on posts. 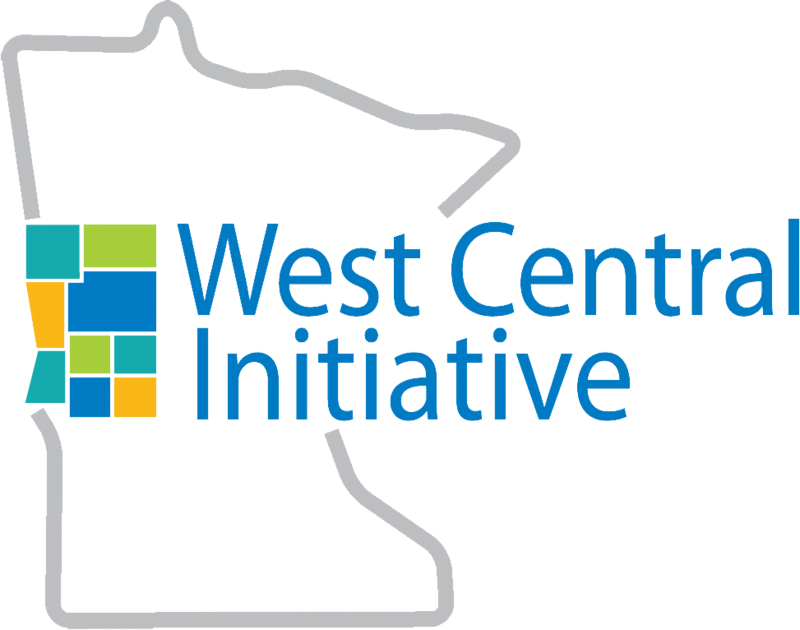 We are looking at Live Wide Open as a movement, and the more residents we have sharing what we love about west central Minnesota, the more successful we will become,” Schara said. For more information about Live Wide Open, visit livewideopen.com, or contact Rick Schara at rick@livewideopen.com">rick@livewideopen.com.